I’m working on some new paintings for Cultivate’s stall at this year’s Art Car Book Fair. The 1oth annual Art Car Boot Fair will take place on Brick Lane, London on Sunday 9th June 2013. 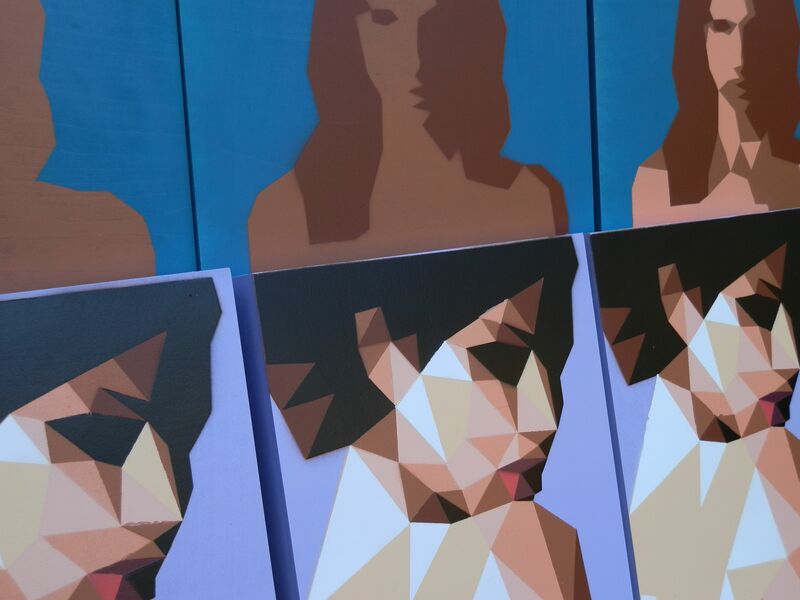 These spray painted stencil pieces will be available in editions of 5.